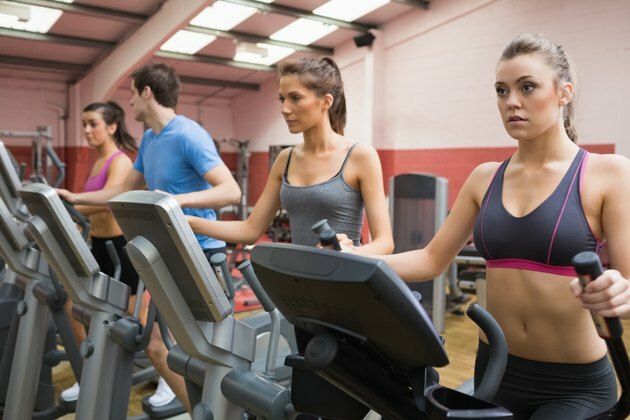 When you step into a gym, you will likely see several lines of cardiovascular machines, including treadmills, exercise bikes, stationary bikes, rowers and stair climbers. 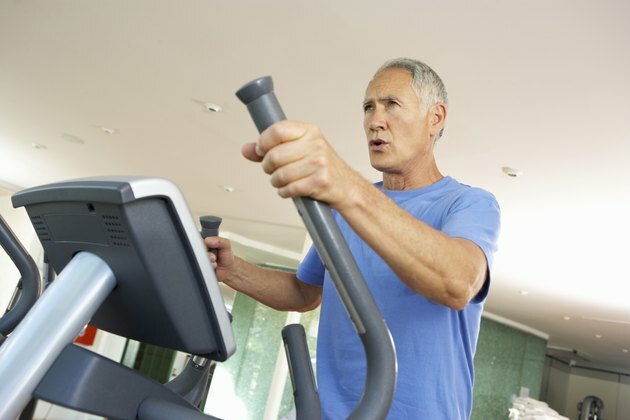 Another popular piece of machinery is the elliptical machine. Not only are they available at most gyms, but they are also used in homes. 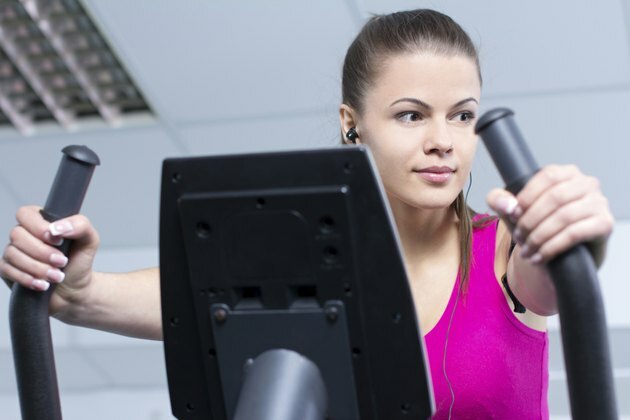 To use an elliptical, stand on top of the pedals and grab the handles. Move your legs in a gliding back-and-forth motion. Other than their ease of use, these machines feature with an array of additional benefits. 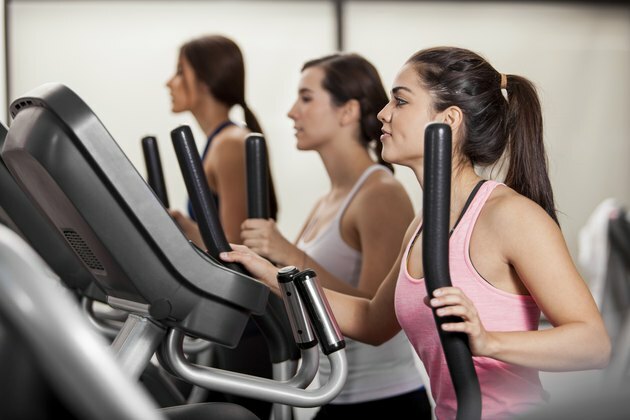 According to Harvard Health Publications, you can burn up to 400 calories in just 30 minutes exercising on an elliptical machine, depending on your weight. The heavier you are, the more weight you'll burn in this time frame. 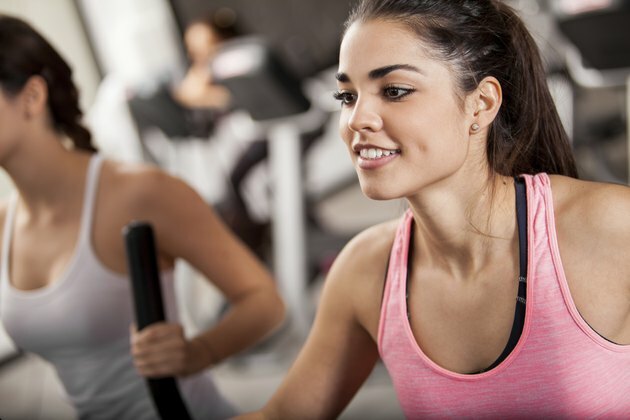 The intensity of your workout also impacts the amount of calories you burn, so increase the machine's resistance or interval train on the machine to increase the amount of energy you expend during workout sessions. 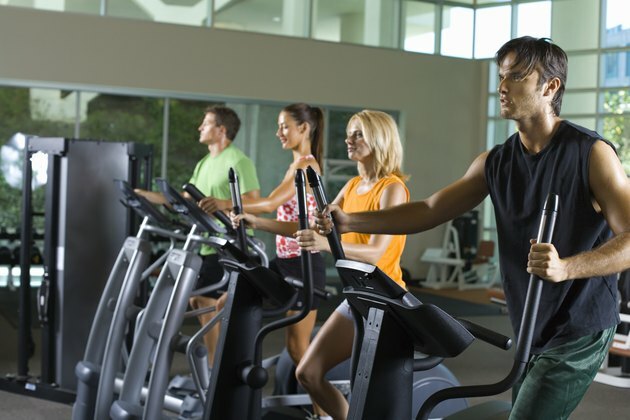 What Makes an Elliptical So Good?